We sat down to talk to Dan Wernikoff, Intuit’s GM of the Small Business Group, about the changing face of the QuickBooks customer base and what that means for their technology needs. Alarmingly, 22% of the small businesses we recently surveyed have ever invested in a personalized software solution. That means four out of five small business owners are using programs that aren’t quite right for their businesses. Why do these entrepreneurs put up with the headaches? The big stumbling block is the mistaken belief that customized solutions need to be expensive, even though more than half (52 %) of those surveyed said it would probably lead to greater workflow efficiency. The good news is Method gives small businesses personalized software solutions, such as the company’s flagship Method:CRM. 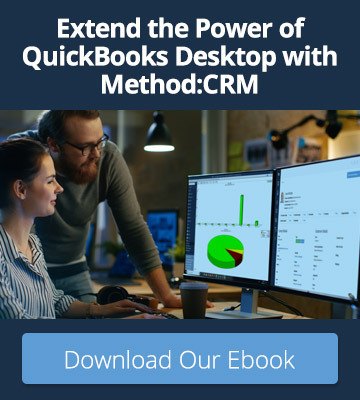 All Method solutions are mobile-friendly, completely customizable to ever-changing business needs, and sync easily with QuickBooks. Drag and drop tools make it easy to customize, and it is 100% code-free. 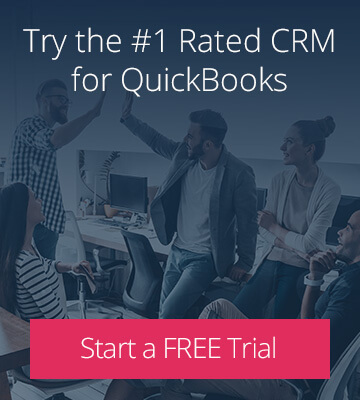 Every small business is unique and with integrated and extensible software like QuickBooks and Method, they can have a solution that’s just right for them.